Champions specialise in one-of-a-kind sporting memorabilia displays. 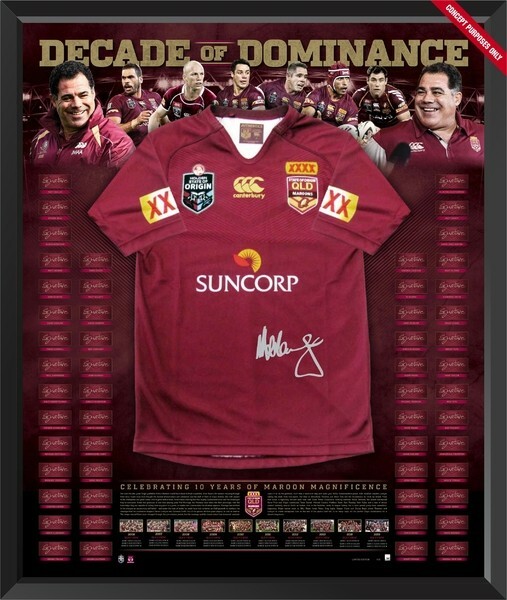 Champions' personal service, exceptional quality and craftsmanship has led to Champions becoming the largest memorabilia framing gallery in Brisbane and Queensland. Most of Champions customers are referred by other satisfied customers. Our designers and framers work with you to protect your investment and deliver an outstanding result. Simply provide the memorabilia, images and any ideas you may have, and Champions will assist with the graphic design, custom printing and framing services to create a professional, fully customised memorabilia display. Qualified Memorabilia Framers - Unlike many framing businesses, the Champions' framing team are apprentice qualified picture framers (undertaking a comprehensive four year apprenticeship). 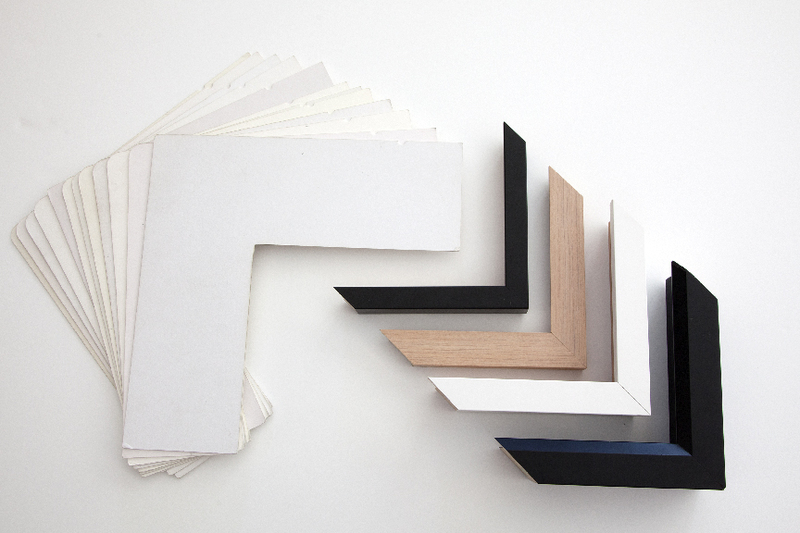 So the team can easily assist with all of your technical framing and display requirements. Champions also use conservation framing processes which mean that we create displays with the highest quality materials (such as acid free mat boards and UV control glass) and non-damaging display techniques (such as hand stitching and custom made acrylic mounts). Delivery - Champions can organise Australia wide delivery for most memorabilia items. Call 07- 3397 4331 to discuss your memorabilia framing.